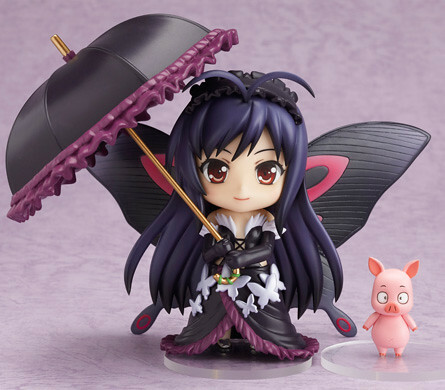 There are a few hugely anticipated Nendoroid releases this month, including Nendoroid Kuroyukihime, Princess of The Crystal, Kamui Gakupo, and Yukata Miku. So when will they be released? I’m also pre-ordered Gakupo,I can’t wait for him to be released!